[엑스포츠뉴스=김미지 기자] G-DRAGON will be holding more concerts during his solo world tour. 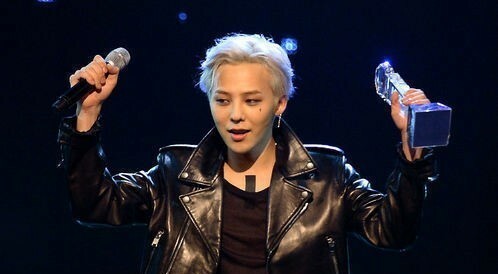 On June 17, YG Entertainment announced that G-DRAGON will be holding more “ACT III, M.O.T.T.E” concerts in Asian cities. The additional cities will be held in Hong Kong, Manila, Jakarta, Kuala Lumpur, and a city in Taiwan. For his solo tour, G-DRAGON will be holding concerts in a total of 24 cities, including 14 Asian cities, eight North American cities, four Oceanian cities, and three Japanese cities. He already held a solo concert in Seoul on June 10. The concerts will be about the third stage of G-DRAGON’s life, and fans will be able to see the loneliness behind the glamor and fame of his life as a celebrity. It will be a chance to check G-DRAGON’s popularity, who has grown to become a global artist that exerts influence around Asia, the US, and Europe. Meanwhile, G-DRAGON is to hold his “COTAI ARENA, THE VENETIAN MACAO” concerts in Macao on June 17 and 18. 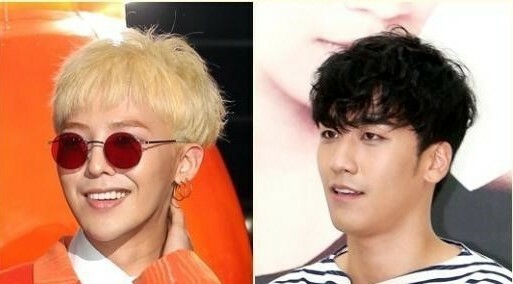 [Exclusive] G-DRAGON on Music Bank for the first time in 4 years… will he top the chart 2 weeks in a row?